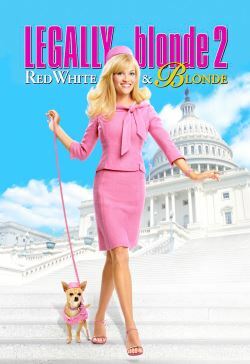 Sassy postgrad Elle Woods is all about animal rights. In fact, she puts her nuptial plans on hold to head to Washington D.C. to get an anti-animal testing bill passed. Her building's doorman quickly shows her the ways and workings of our nation's capital.